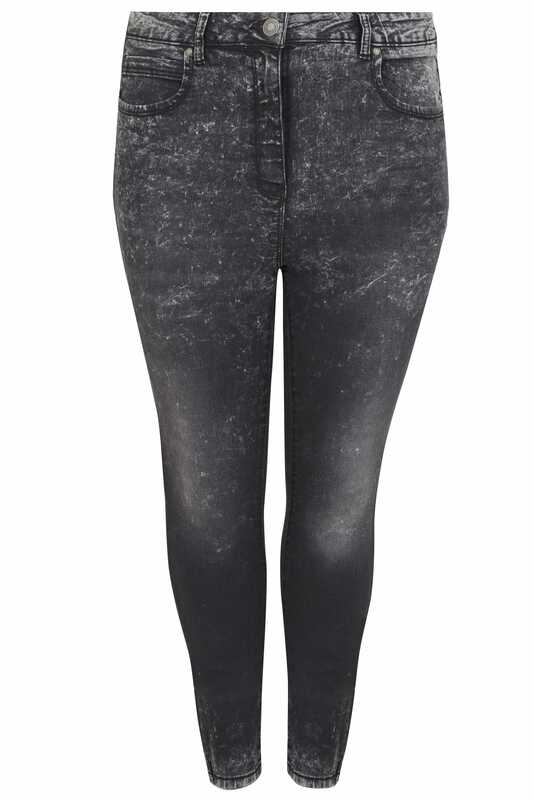 Update your staple wardrobe with these must-have jeans. 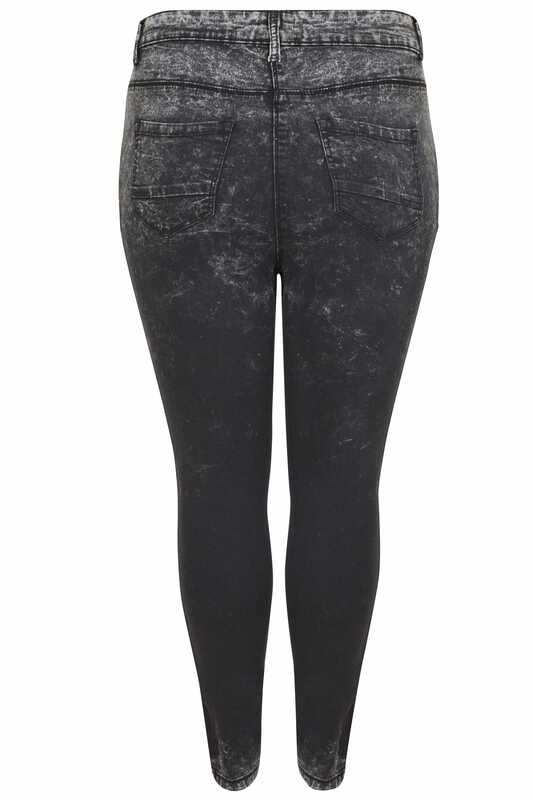 In a classic shape flattering skinny fit, their acid wash finish features five pockets and a secure zip fly and button fastening. Perfect for teaming with your favourite tees and trainers for an off-duty look.